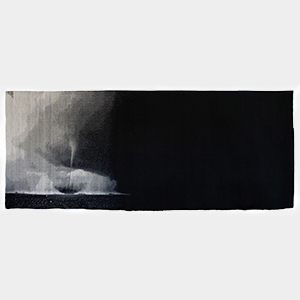 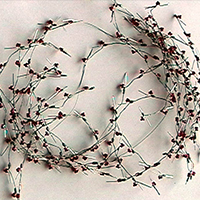 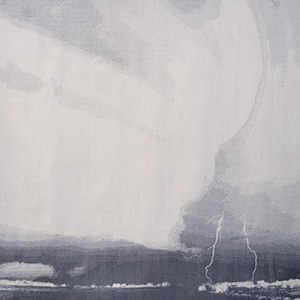 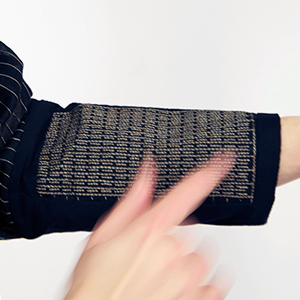 Barbara Layne is the Director of Studio subTela, one of the labs of the Textiles and Materiality Research Cluster at the Milieux Institute for Arts, Culture and Technology. 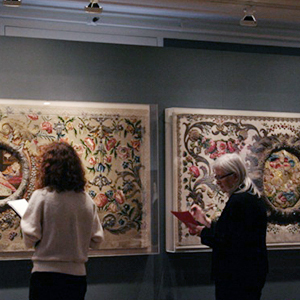 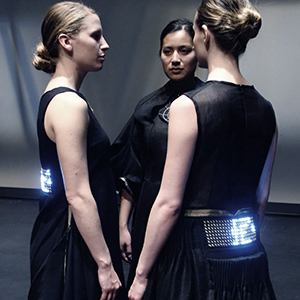 She works with a team of graduate students from Visual Arts and Engineering at Concordia University and a variety of international collaborators. 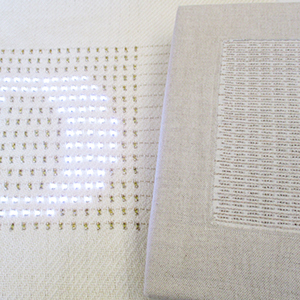 The Studio is focused on the development of intelligent cloth structures for the creation of artistic, performative and functional textiles. 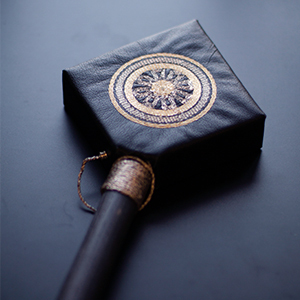 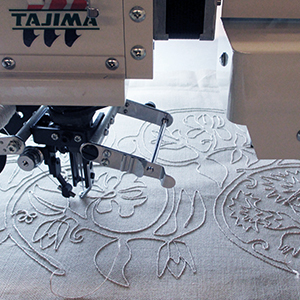 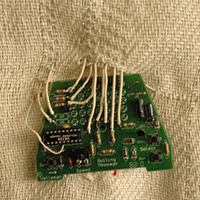 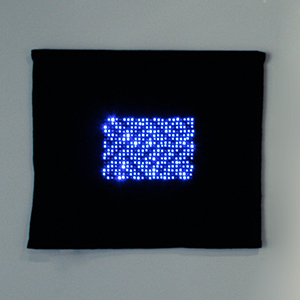 Microcontrollers and sensors are paired with natural fabrics to create fabric surfaces that are receptive and responsive to external stimuli. 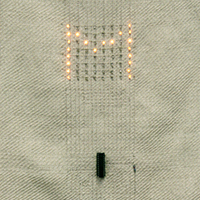 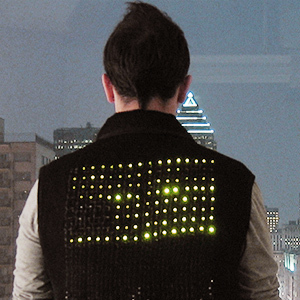 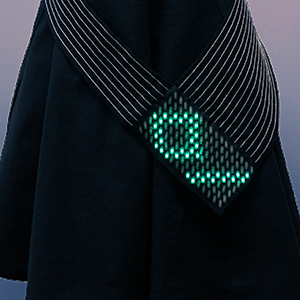 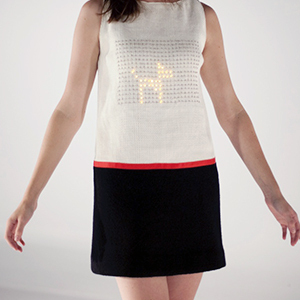 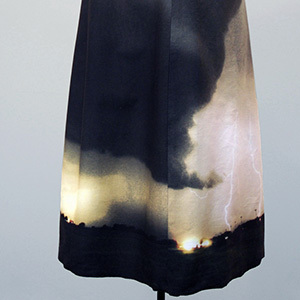 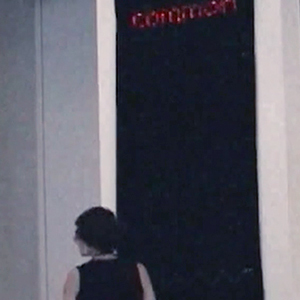 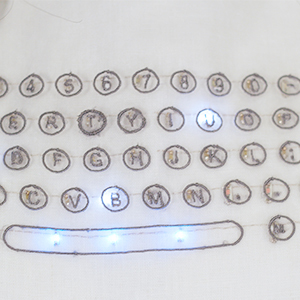 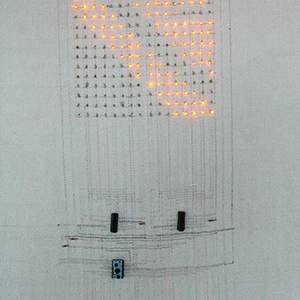 Controllable arrays of Light Emitting Diodes present changing patterns and texts through the structure of cloth. 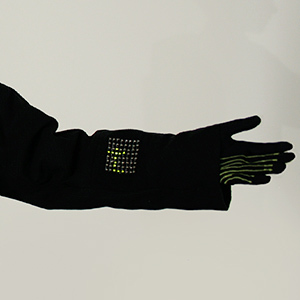 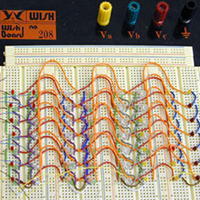 Wireless transmission systems have also been developed to support real time communication including new research in flexible textile antennas. 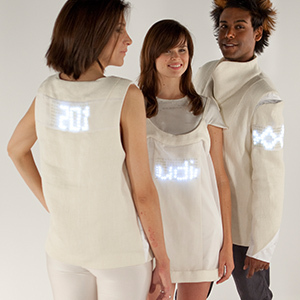 In both wearable systems and site related installations, textiles are used to address the social dynamic of fabric and human interaction.